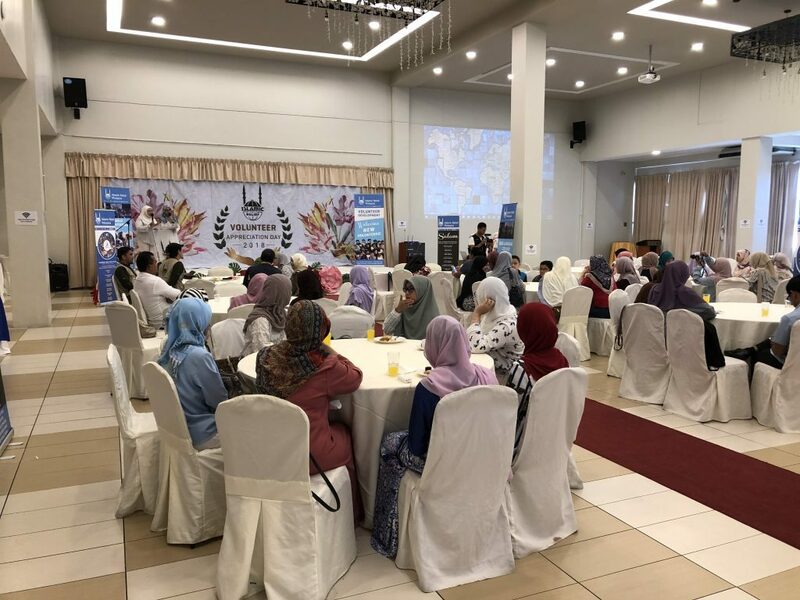 Bandar Baru Bangi, 28 Jan 2019 – 93 humanitarian volunteers of Islamic Relief Malaysia (IRM) from various backgrounds were celebrated through Volunteer Appreciation Day 2018 at Bangi Golf Resort for their hard works and sacrifices in developing an integrated humanitarian world. 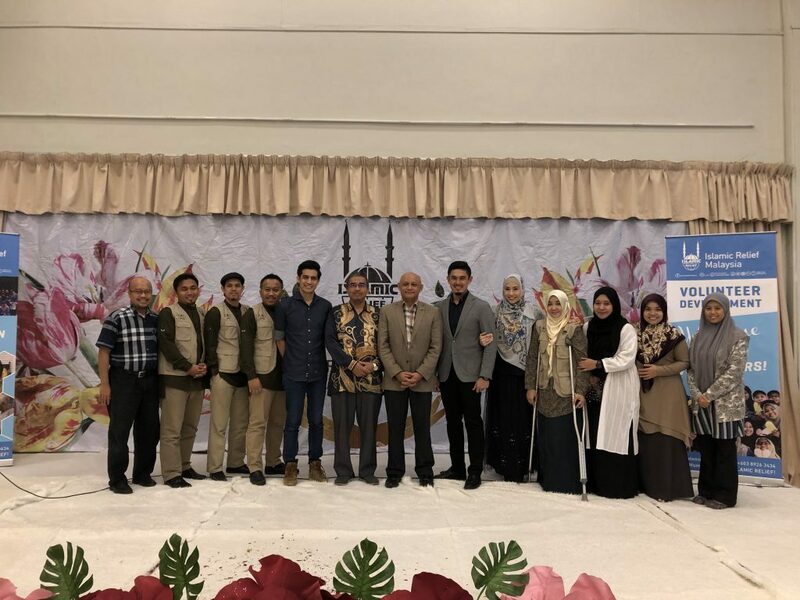 According to IRM Chief Executive Officer, Zairulshahfuddin Zainal Abidin, the programme is established to acknowledge the efforts shown by all volunteers in uplifting humanitarian activities as well as creating a caring world to show their concern towards humanitarian issues either local or international. “We recognise all potential volunteers who actively engaged in every IRM programme. 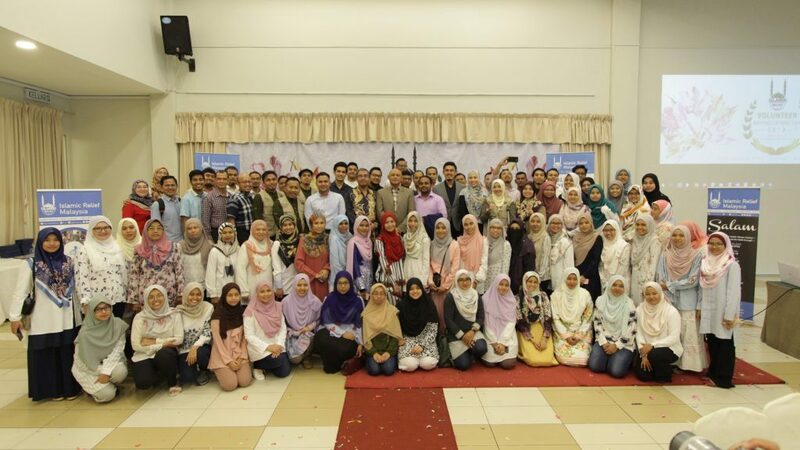 Through Volunteer Appreciation Day 2018, we would like to extend our sincerest appreciation and respect for their endless loyalty in serving our beneficiaries,” Zairulshahfuddin said in his speech. He also added, “In fact, the Volunteer Appreciation Day 2018 organised by IRM Volunteer Development Unit is also a symbol of honour for the International Volunteer Day celebrated on December 5th every year. The focus of this programme is to share every humanitarian activity of IRM this year so more volunteers are enticed to work hand-in-hand alongside IRM towards a more integrated volunteer environment as well as foster a better relationship between volunteers and IRM family. The program which celebrated a line of humanitarian volunteers also earned pleasant support from Humanitarian Icons of IRM. 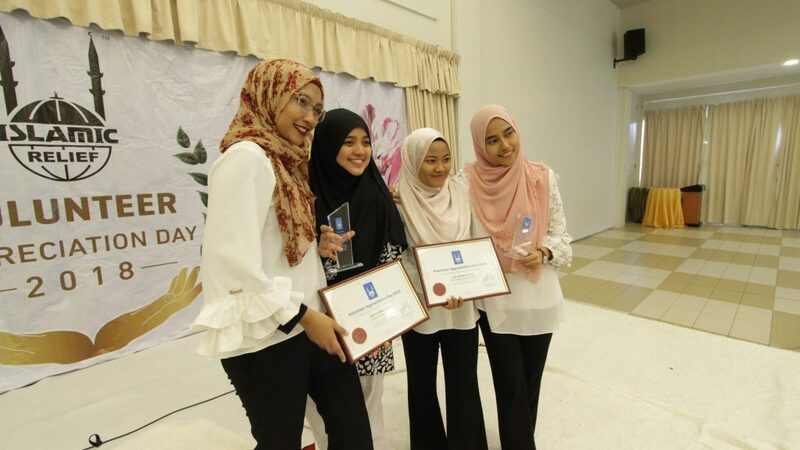 Saujana, Dr. Aizan Sofia Amin, Ashraf Muslim, and Irma Hasmie were among the icons who came to enliven the ambiance. Last year, IRM conducted 32 programmes for volunteers. Through these programmes, 839 volunteers have been recruited, 195 volunteers have participated in trainings, and 558 volunteers have involved in our programmes. 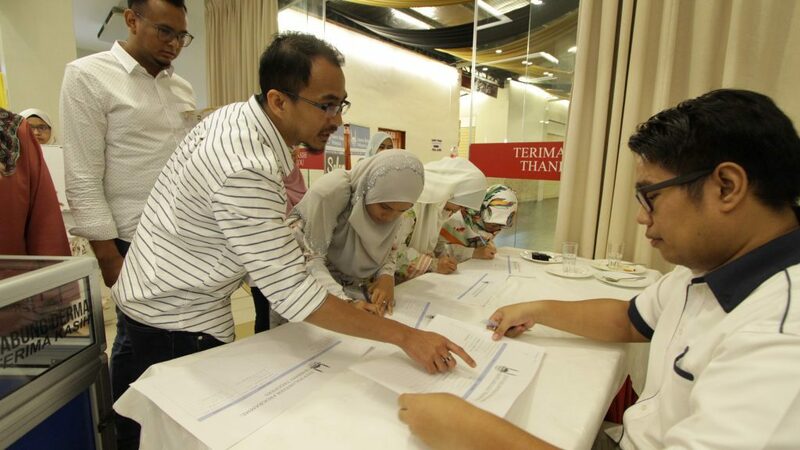 To date, IRM has over 3,000 registered volunteers in Malaysia who are ready to act for humanity.